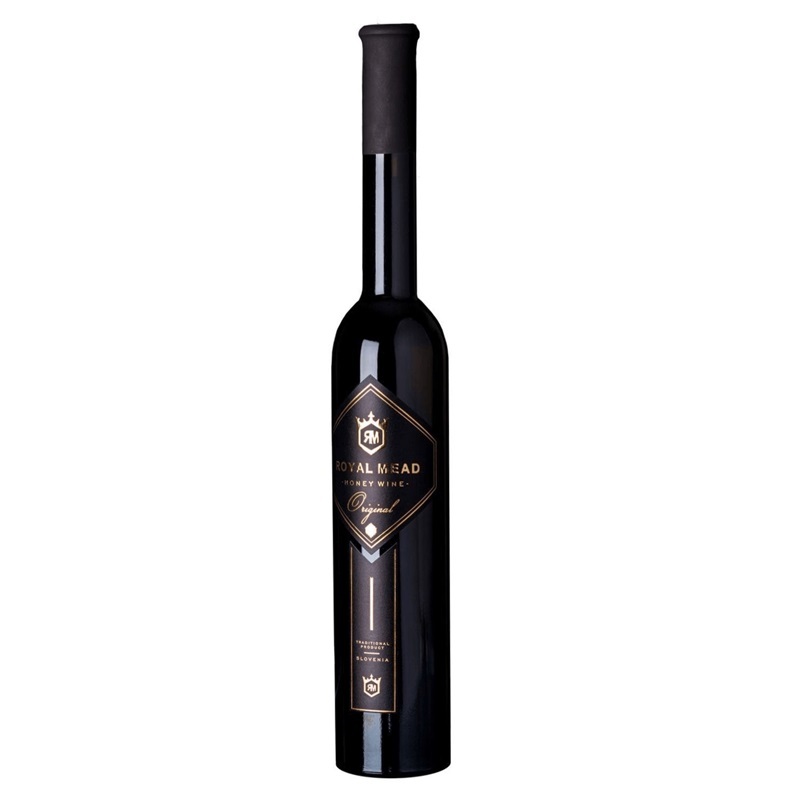 Very rare linden honey mead from the finest quality. Lime honey comes from the nectar of linden blossoms often with a significant proportion of lime honeydew. It has an amber-golden color and a distinctive odor linden blossoms. It has a slightly bitter taste characteristic. Lime honey may have up to a menthol aroma. Lime blossom honey derived only from the nectar of linden is still the typical taste and aroma finer than linden honey mixed with lime honeydew. It is clear and has a pale yellow color with a slight greenish tint. In admixture with honeydew is yellow to orange. Linden honey have a high enzyme activity. As any single-honey meads, mead from linden honey are rare. 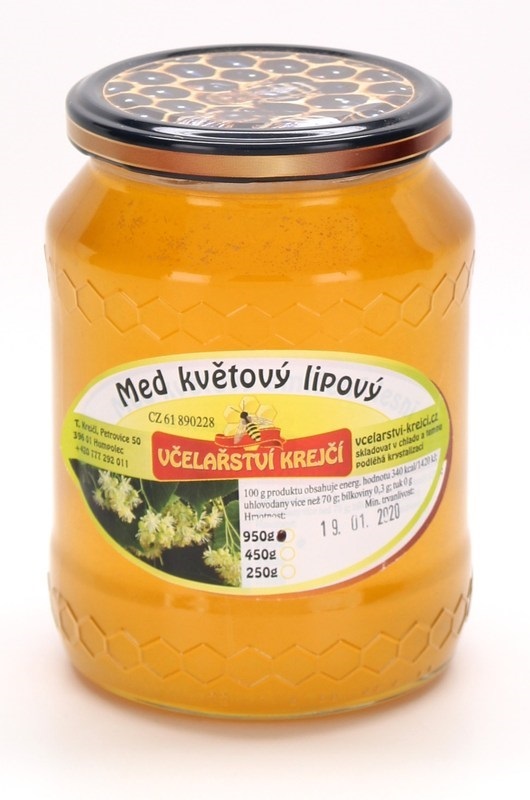 An intensive honey flavour is a typical for mead fermented from linden honey. Making varietal meads is very tare in Czech republic. 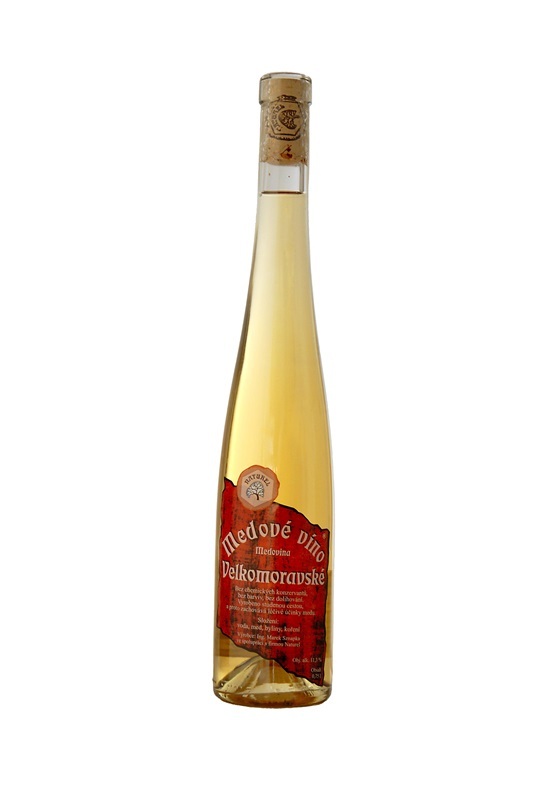 Polish Dwójniak is a mead produced by cold way and fermented from a mixture of linden honey and water in a ratio of 1:1. 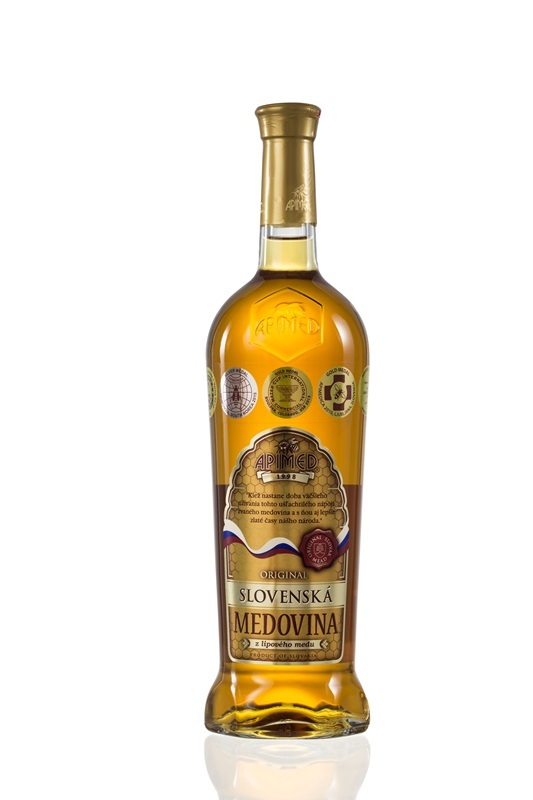 A very sweet varietal mead with a distinctive taste of lime honey. Glass bottle. Sweet varietal-honey wine fermented from linden honey.